Turkey’s Deputy PM Bekir Bozdag has blasted the “political” verdict of a US court against a Turkish banker accused of helping Iran evade sanctions, saying it’s against international law and greatly damages relations with Ankara. Mehmet Hakan Atilla, a Turkish bank executive at majority state-owned Halkbank, was convicted by Manhattan federal court on five counts related to bank fraud and conspiracy to violate US sanctions law on Wednesday. He was acquitted of one count of money laundering. 1)Zarrab Davası,siyasi bir kumpas davadır. Zarrab Davası’nda hukuk,mahkeme ve muhakeme,siyasi bir yarar için göstere göstere kullanılmıştır. 4)Türkiye, tam egemen ve tam bağımsız bir ülkedir. Başka bir ülke, Türkiye’yi ve Türkiye’nin kurumlarını yargılayamaz. Bu karar,uluslararası hukuka da aykırıdır. Atilla’s conviction is part of a larger US probe into an alleged Turkish conspiracy to evade US sanctions against Iran. In October, Reza Zarrab, a 34-year-old Turkish-Iranian gold trader, pleaded guilty to six charges related to the sanctions against Iran. US prosecutors have charged nine people in the case, but only Atilla and Zarrab are known to be in US custody. The other defendants include Suleyman Aslan, the former head of Halkbank, and Zafer Caglayan, the former economic minister of Turkey. 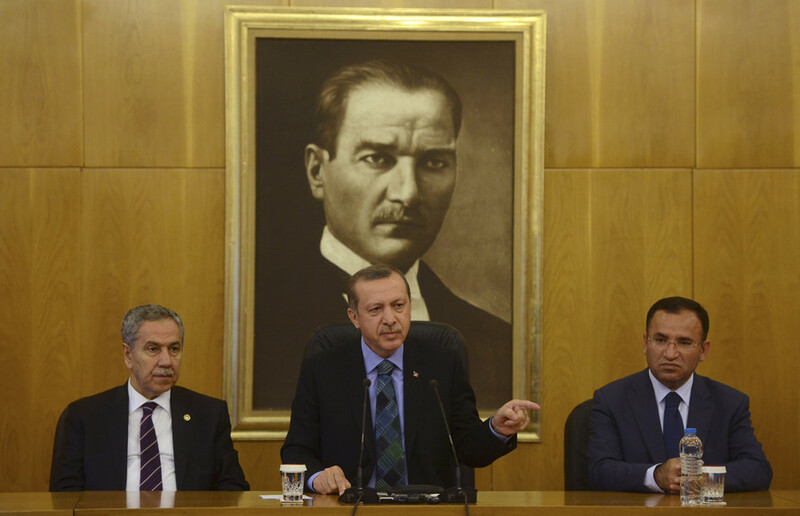 “They [US] are trying to punish, judge and discredit us,” said Erdogan in December. “They are doing this with their co-operators in our country. 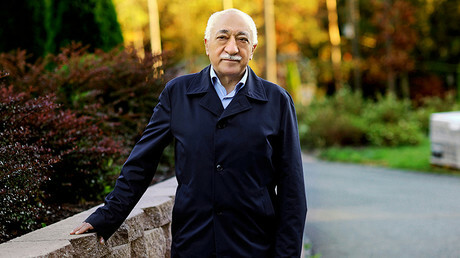 They are doing it with FETO [US-based cleric Fethullah Gulen’s movement, which is outlawed in Turkey]. You will not be able to deceive us, you should know that,” he added. 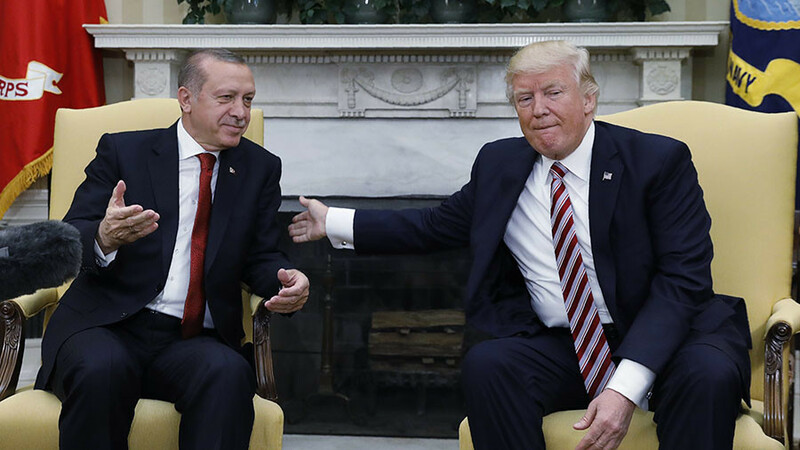 US-Turkey relations have come under increasing strain since a failed coup attempt in July 2016. 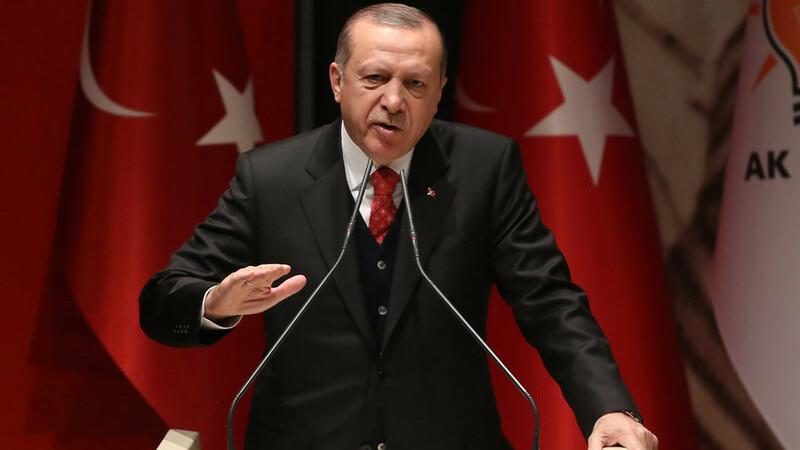 At the time, Erdogan said that Western powers were behind the coup, singling out the United States for “harboring” the exiled cleric Fethullah Gulen, who is accused by Ankara of instigating the failed government overthrow. In a more recent episode, relations went into a tailspin after President Donald Trump announced a decision in December to recognize Jerusalem as Israel’s capital. 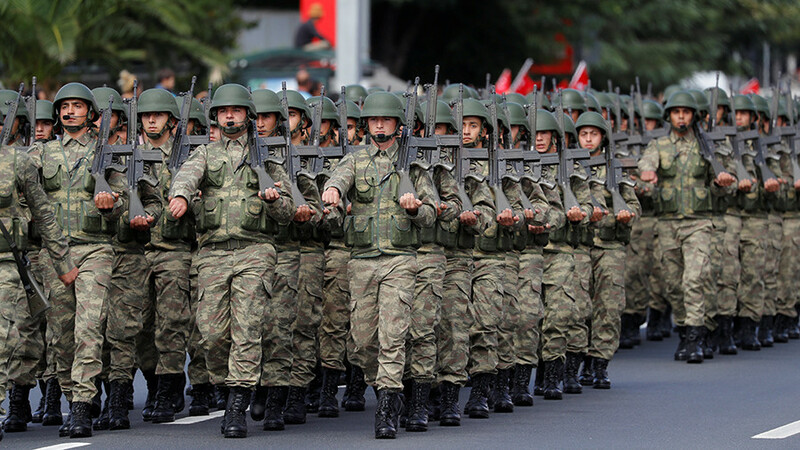 Ankara has been a vocal opponent of the move. 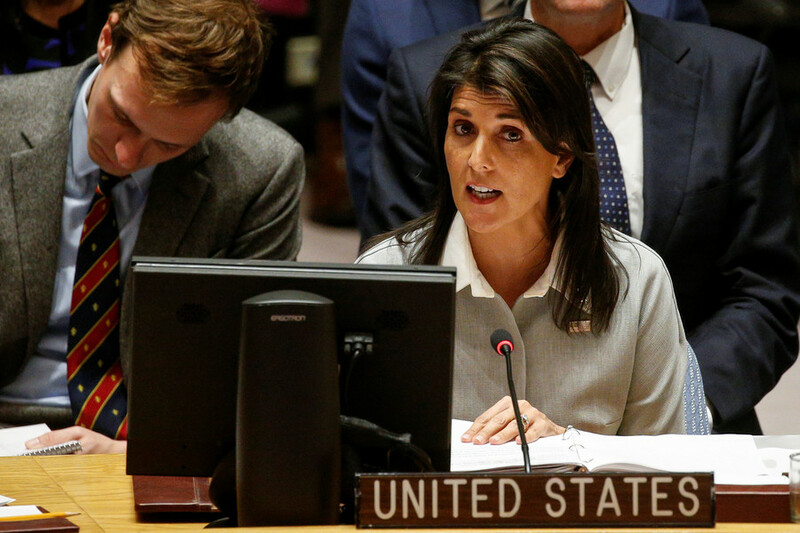 “We expect strong support at the UN vote [condemning Trump’s move], but we see that the United States, which was left alone, is now resorting to threats. No honorable, dignified country would bow down to this pressure,” said Turkish Foreign Minister Mevlut Cavusoglu before a General Assembly vote on the Jerusalem decision. Fighting between the two nations has not been limited to strongly worded tweets or UN statements, however. 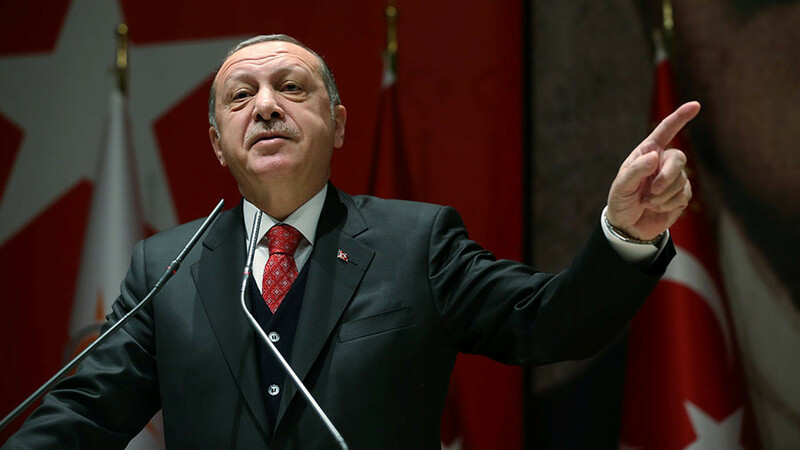 Last August, a US grand jury indicted 19 people, including 15 Turkish security officials, in connection with a brawl between pro-Kurdish protesters and Erdogan’s security personnel in Washington, DC, which police described as a “brutal attack” on peaceful protesters.